1. Horror : قابل نفرت : (noun) something that inspires dislike; something horrible. 2. Abject, Low, Low-Down, Miserable, Scummy, Scurvy : گھٹیا - قابل نفرت : of the most contemptible kind. 3. Hateful : قابل نفرت : (adjective) evoking or deserving hatred. 4. Abominable, Detestable, Execrable, Odious : قابل نفرت - ناگوار - نفرت انگیز : unequivocally detestable. Nau, Qisim, Tarha : Kind : a category of things distinguished by some common characteristic or quality. "What sort of style is this?" Nafrat Karna : Dislike : an inclination to withhold approval from some person or group. Sans Andar Lena : Inspire : draw in (air). "Inhale deeply"
Amada Karna : Inspire : serve as the inciting cause of. "She prompted me to call my relatives"
Hosla Afzai Karna, Josh Barhana : Inspire : spur on or encourage especially by cheers and shouts. "The crowd cheered the demonstrating strikers"
Mutasir Karna : Inspire : supply the inspiration for. "The article about the artist inspired the exhibition of his recent work"
How this page explains Qabil Nafrat ? 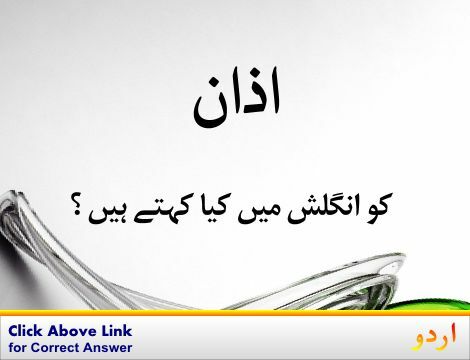 We help you understand the word Qabil Nafrat in English. 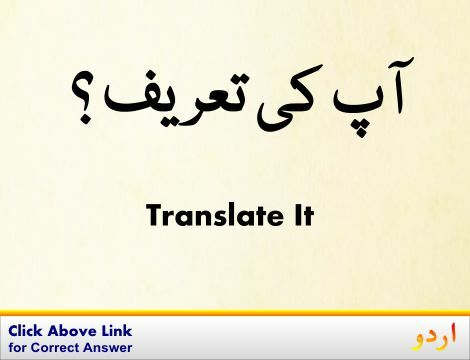 We not only provide English meaning of قابل نفرت but also give extensive definition in English language. 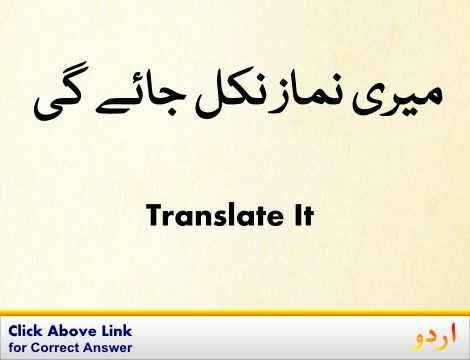 You can also find multiple synonyms or similar words along with Qabil Nafrat. 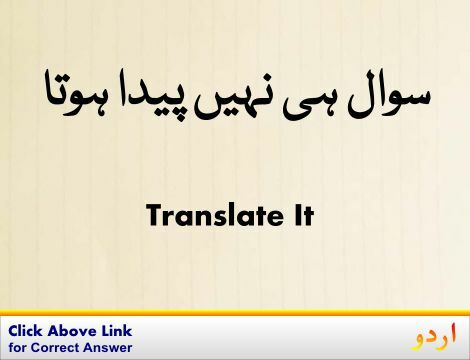 You may also want to see Android app to get قابل نفرت, please install Wordinn Urdu Android app now.